Yesterday afternoon a source close to the family told CNN’s legal analyst Sunny Hostin that Kristina had opened and closed her eyes a few times. 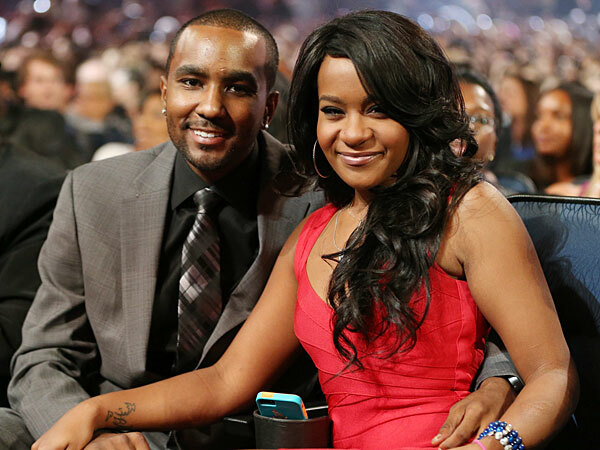 However, doctors reportedly told family members not to read too much into it but her family is still holding out hope that Bobbi Kristina Brown will pull through after being hospitalized over the weekend and placed in a medically induced coma. 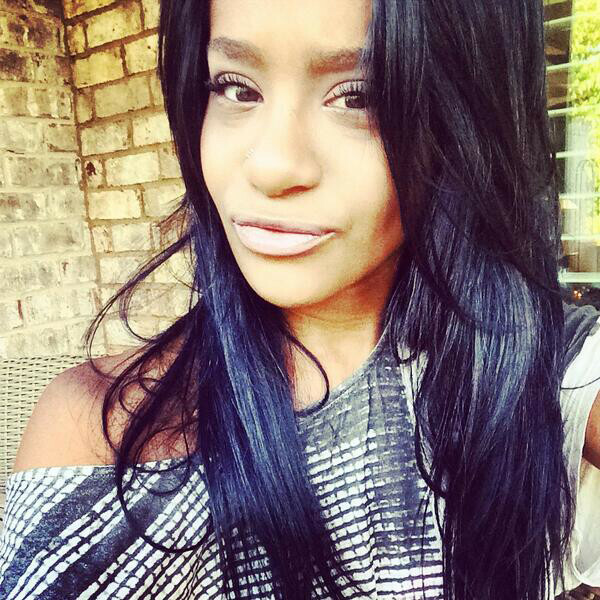 The 21-year-old daughter of Bobby Brown and Whitney Houston was found lying face down in the bathtub on Jan. 31, and since then, doctors have been working tirelessly to keep her alive.